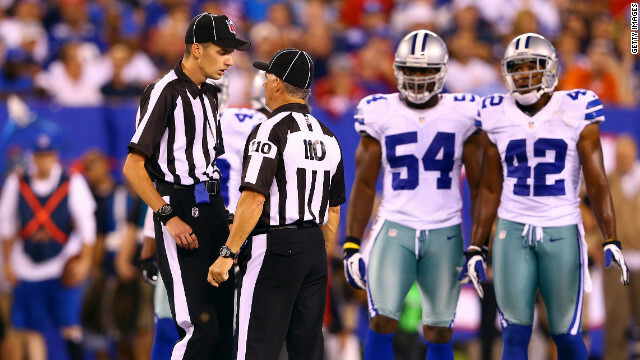 Replacement referees confer during the 2012 NFL season opener between the New York Giants and the Dallas Cowboys. Replacement refs bad business for NFL? (CNN) – The National Football League's 2012 regular season is underway. For the first time in NFL history, replacement referees are making the calls on the field. Labor talks between the NFL and their referees have gone nowhere and both players and coaches have voiced their disappointment. So does the current situation with its referees spell bad business for the league? Does a second lockout in less than 13 months mean Commissioner Roger Goodell is failing as a CEO? 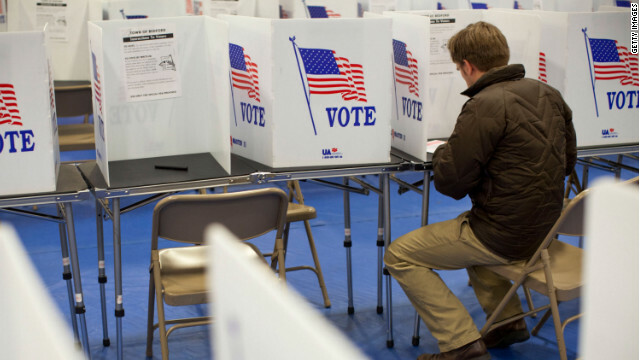 Campaign science mines data from the internet to target independent voters. (CNN) - The Democratic and Republican conventions are designed to be the high points for both presidential campaigns. Countless man hours and tens of millions of dollars go into each event. But the work that could really affect the outcome of the election is still taking place. Campaigns are poring over information you provide to them every time you use the internet.